The boy was found safe Monday evening after being reported missing earlier in the day. 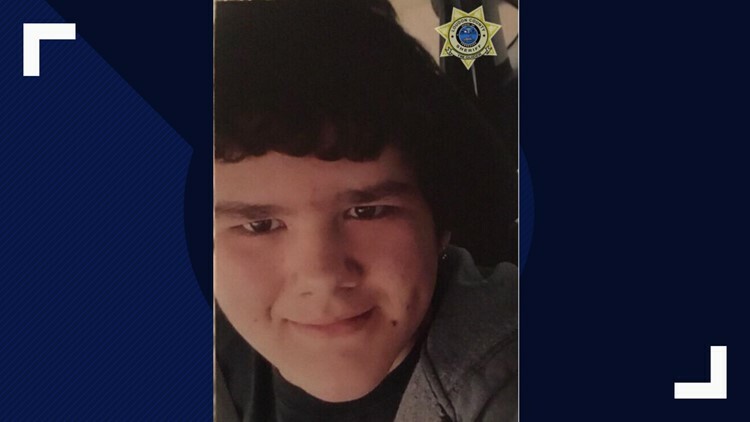 LENOIR CITY, Tenn. — The Loudon County Sheriff's Office has found a missing 14-year-old boy safe, a Facebook post from the sheriff's office said Monday evening. "The missing teenager, Austin Ryan Medina, from Loudon County has been located and is safe. Thank you to our amazing community for their help sharing the earlier BOLO and information regarding his whereabouts," the post said.